When he was done playing the game, he became its most devoted ambassador. And there is never been another like himor his shoes. 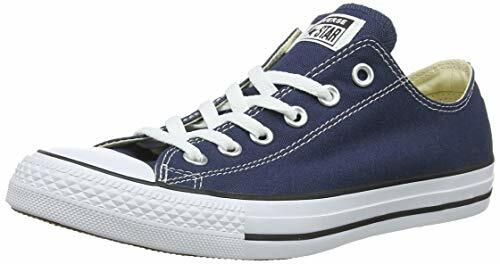 Which is why the unconventionally classic design hasnt changed a bit since Chuck wore them himself. No matter what your size, these are big shoes to fill.